Here's how to help decrease screentime and increase active minutes for your kids. Is there a struggle between tech time and active time in your house? Trying to balance kids&apos; growing desire for more and more screen time and the need to get kids outside and moving can cause some serious family drama – especially during the winter months. Recent research from Common Sense Media has found that teens spend an average of 9 hours a day in front of screens with 8-12 year-olds spending around six hours a day. A DAY. Isn’t that crazy? Meanwhile, childhood obesity and a range of other health issues are on the rise. Though focused on specifically TV screen time, a 2013 international study of almost 300,000 kids revealed that watching TV for 1-3 hours a day led to a 10-27% increased risk of obesity. 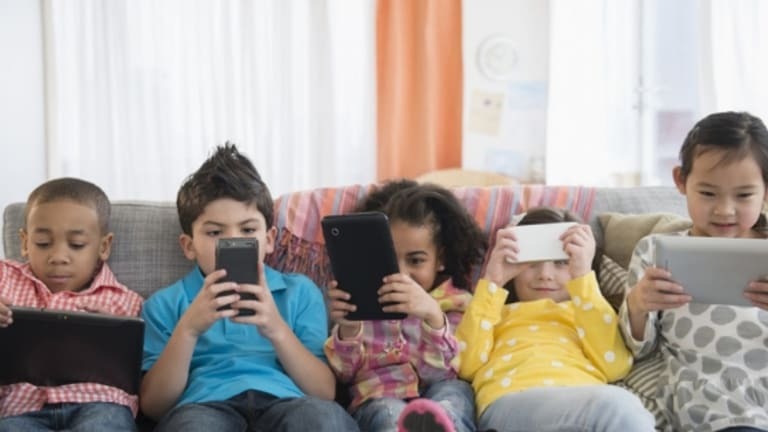 Screen time certainly isn’t the only cause, but it definitely plays a role in the health of our kids (and happiness, as this article shows). Get the gear to motivate movement. Just like skiing, biking or yoga, sometimes the right gear really does make it easier to get active. The new FitBit Ace is a fitness tracker is designed specifically for kids 8+. 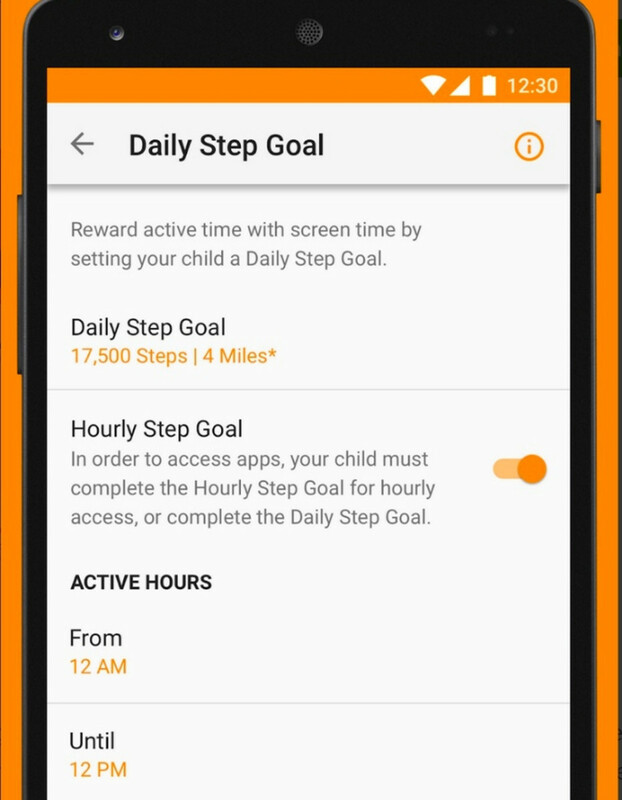 It tracks your child&apos;s daily steps and active minutes, lets you set activity goals and gives the kids kudos when they’ve hit the mark. Plus, it’s also a functional clock with 10 fun clock faces to choose from. If your child struggles with sleep issues, the FitBit Ace can also track their sleep to help you both see sleep patterns. 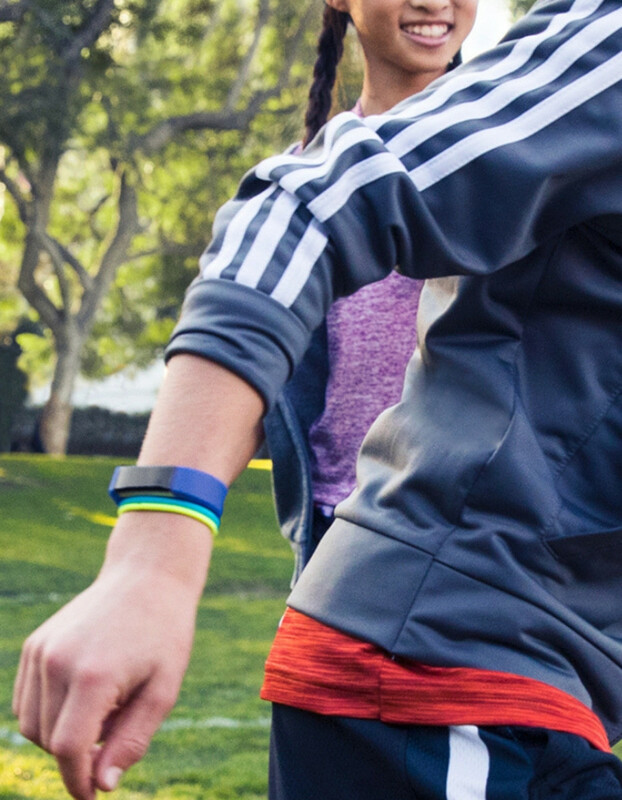 If the whole family its FitBitted up, you can set up a Family Account and challenge each other to step goals. I’ve done this with my kids and there&apos;s nothing like a little healthy competition to get the whole family trying to out-do each other. Make tech time a treat. Why just focus on the kids and their screen time? Make it a family affair by sitting down and setting a family goal – with a family reward! Kids been begging to hit their favorite amusement park? A must-see concert coming to town? 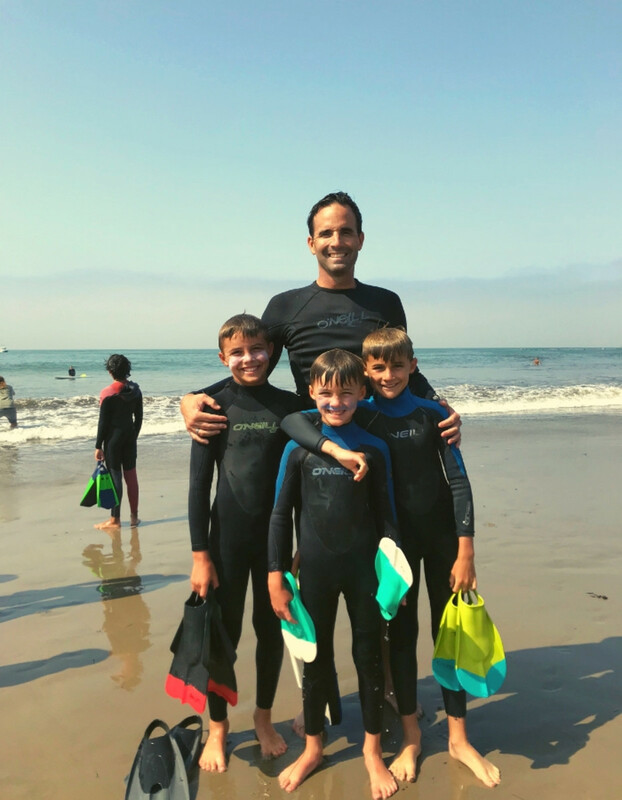 Whether your family likes to run, bike, swim or gym, set a family goal for steps, workout minutes or miles and a reward the whole family will enjoy. I know one family who set goal of favorite amusement park that was 200 miles away. The family had to work together to log their own 200 miles of activity to earn the trip! How does your family work to moderate tech time and encourage kids to be active? ?